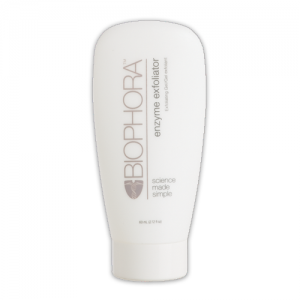 Straightforward, easy to use and effective medically supervised skin care is the hallmark of the Biophora system. 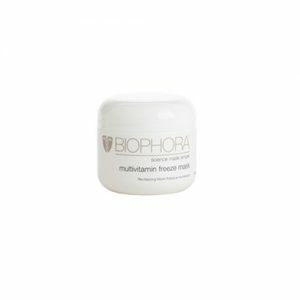 Biophora is formulated on the principle that technically advanced skin care doesn’t have to be a regimen of expensive and complex steps to attain healthy, toned and more youthful looking skin. Each Biophora product and protocol is designed to improve specific skin conditions with the speed, effectiveness and safety our medical professionals have come to expect for their patients. The simple goal is to normalize and improve skin function to restore and maintain a healthier, younger skin appearance. Science: It is our goal to provide the most effective, safe, and expedited results available in the cosmeceutical industry. 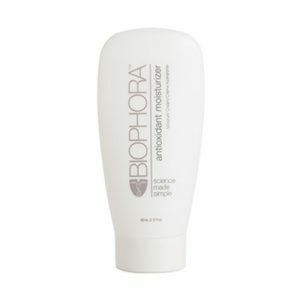 Biophora protocols are based upon years of field research and experience and are focused only on the most proven and highly regarded concepts in skin care today. The Biophora system has been created in collaboration with cosmetic plastic surgeons, anti-aging specialists, naturopathic doctors and chemists. These state-of-the-art products and protocols are designed to make skin science understandable and skin maintenance simple for the patient. Made Simple: The average person will only need to spend 5 minutes a day using 5 to 6 products in between their scheduled rejuvenation treatments to achieve significantly healthier, brighter, more vibrant skin. 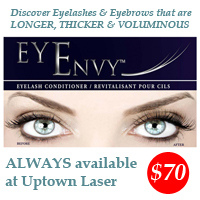 Take a look at the list of products available.